Product prices and availability are accurate as of 2019-04-19 14:37:42 UTC and are subject to change. Any price and availability information displayed on http://www.amazon.com/ at the time of purchase will apply to the purchase of this product. 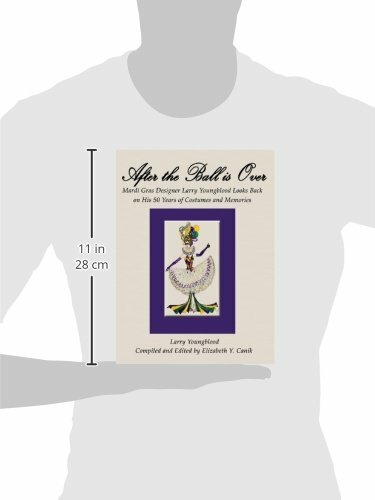 Author Bookstand is proud to offer After the Ball Is Over by Bookstand Publishing. Bookstand Publishing offers books by the best indie authors throughout North America and the world. Bookstand Publishing is dedicated to offering original content to a broad audience and promoting great authors, literacy, and freedom of expression. After the Ball Is Over has generated a lot of interest and excitement and we think it would be an excellent addition to your library. 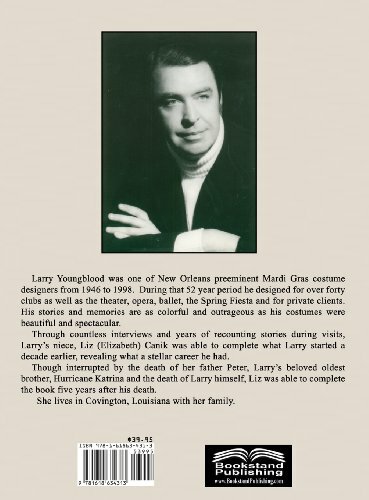 Larry Youngblood was one of New Orleans preeminent Mardi Gras costume designers from 1946 to 1998. During that 52 year period he designed for over forty clubs as well as the theatre, opera, ballet, Spring Fiesta and for private clients. 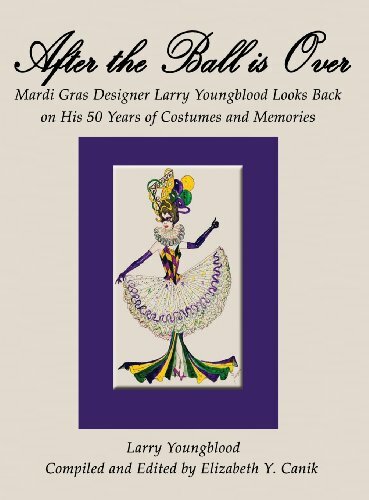 His stories and memories are as colorful and outrageous as his costumes were beautiful and spectacular. Through countless interviews and years of recounting stories during visits, Larry's niece, Liz (Elizabeth) Canik was able to complete what Larry started a decade earlier, revealing what a stellar career he had. Though interrupted by the death of her father Peter, Larry's beloved oldest brother, Hurricane Katrina and the death of Larry himself, Liz was able to complete the book five years after his death. She lives in Covington, Louisiana with her family.